As you may have guessed, I am fundraising all weekend trying to raise money to donate to Raices. This is the last day of my Midi Sale, and today 50% of all Midi's sold will go to Raices. The promo code is MidiLove ... you get 25% OFF, Raices gets 50%. 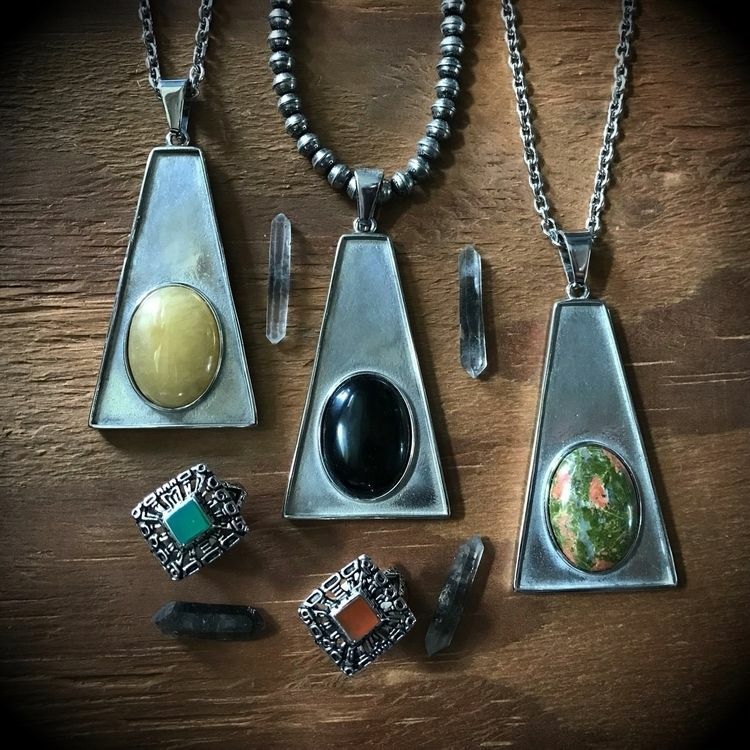 My storyline on instagram currently has posts of jewelry from my personal collection that I am selling to give 100% of the proceeds to charity. I never sell personal collection items. Ever. But for a cause I most definitely will. >>> Today and Tomorrow 50% of the proceeds from the Jaguar Necklaces and Rings will also go to Raices. The reason I picked the Jaguar pieces was so obvious to me. These pieces were inspired by a South American ancestor of mine that passed down the stories behind these pieces. In their name I donate from these pieces to help children during this horrendous crisis of separation and inhumanity. They will be reunited with their parents and we will make it so. Appreciate all of you that have helped raise funds. There are also many organizations you can donate to directly at the websites. Thank you kindly.